Large size ten dollar bills were first printed by The United States in the 1860s. 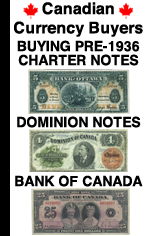 Demand notes, legal tenders, interest bearing treasury notes, and national bank notes were all printed. And remember, this is only federally issued paper money. 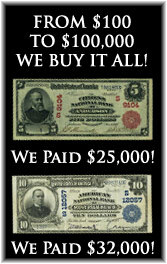 The confederate states of america were also printing money, as were private state banks. However, in most cases the later mentioned ten dollar bills are not going to be as valuable as federally issued United States money, as seen below. The earliest ten dollar bills issued were in the form of demand notes. Demand notes are exceedingly rare and for the most part have probably all been discovered by now. Not many were issued and they were the most popular type of money. 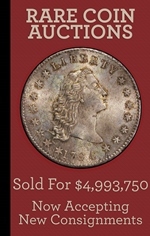 Coins got scarce during the Civil War and paper money was heavily used and destroyed. The next type of ten dollar bill is known as a legal tender note. It looks a lot like the earlier issued demand notes. Legal tender notes also have a portrait of Abraham Lincoln. They have a red seal and serial numbers. There are basically no counterfeits of United States currency from this era. The one exception to that rule is 1862 and 1863 $10 legal tender notes. They were often faked back in the day. Some can be very convincing. Another legal tender note that you will see from a few different decades is the series of 1869 $10 note. This is called a rainbow note because of the multicolored paper. Despite being old, these are relatively available. Perfect examples will still cost a couple thousand dollars or more. One type of issue that was unique to the 1860s is the Interest Bearing Treasury Note. One is pictured below. These are very rare in high grades, and still expensive even in low grades. The real potential “home run” values occur in ten dollar bills that were issued as national bank notes. There is not a specific year associated with them. So they could say 1863, 1864, 1865, 1866, 1867, 1868, or 1869. 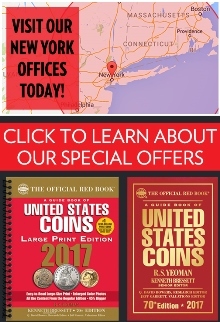 These were issued by hundreds of different banks. So yours will look slightly different. The exact value of any bill like that is based on its condition, serial number, and bank of issue. The average ten dollar bill from this time period is probably worth around $1,200. However, there are powerful exceptions that can make some worth much more money.